Boho Style Handmae Draemcatcher Keychain Material: Hoop, Feather, Stone Size: Diameter: about 3.5cm Length: 8-10cm Suitable for Car Hangings, Bags, keychains etc. Chain Bohemian Handmade Dreamcat Material: Hoop, Line, Rope Size: Diameter: about 3.5cm Length: 8cm Suitable for Car Hangings, Bags, keychains etc. 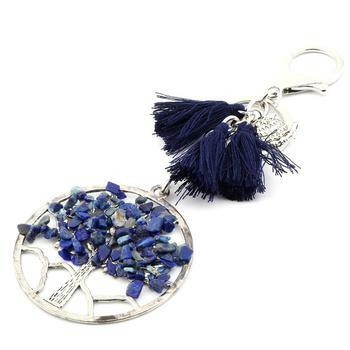 Vintage Enchanted Forest Mini Dreamcatcher Key Ring Material: Alloy accessories Size: Diameter: about 2.5cm Length: 12cm Suitable for Car Hangings, Bags, keychains etc. 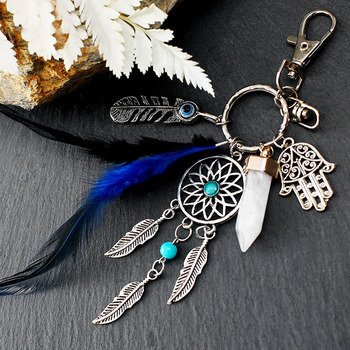 Mini Bohemian Dreamcatcher keychain Material: Hoop, Bead, Feathers, Alloy star accessories Size: Diameter: about 4cm Length: 12cm Suitable for Car Hangings, Bags, keychains etc. Vintage Enchanted Forest Mini Dreamcatcher Keychain Material: Hoop, Feather, Line Size: Diameter: about 4cm Length: 18-21cm Suitable for Car Hangings, Bags, keychains etc. Vintage Enchanted Forest Mini Dreamcatcher Keychain Material: Hoop, Feather,Stone Size: Length: 16cm Suitable for Car Hangings, Bags, keychains etc. 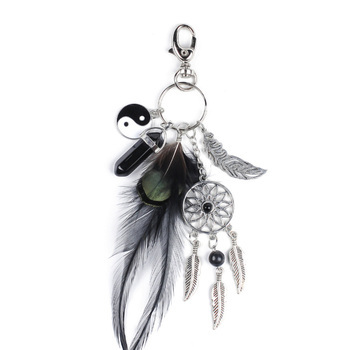 Vintage Enchanted Forest Mini Dreamcatcher Keychain Material: Hoop, Bead, Feathers, Alloy star accessories Size: Diameter: about 3.5cm Length: 21cm Suitable for Car Hangings, Bags, keychains etc.